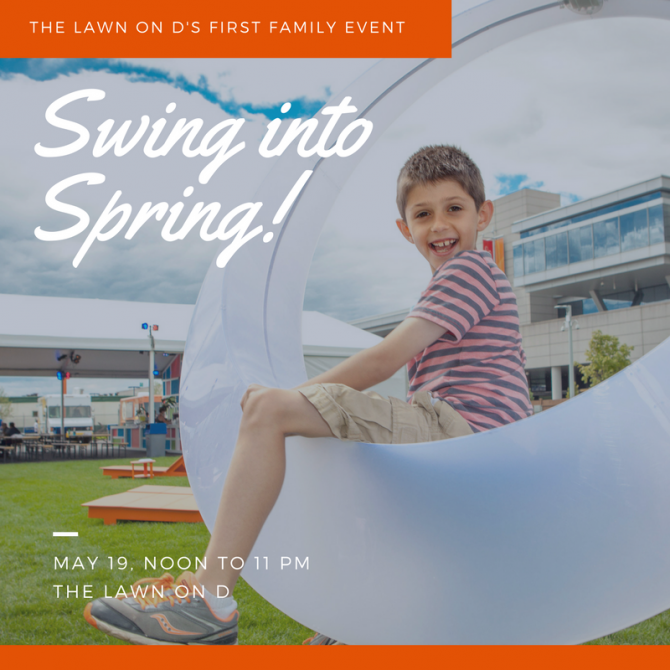 Join us for The Lawn On D’s first family event of the season with great entertainment for all ages! This annual favorite event will feature exciting hands-on activities throughout the day, bands (during the day for kids AND at night for adults! ), and more! Plus, delicious food, drinks, live music, and lawn games!